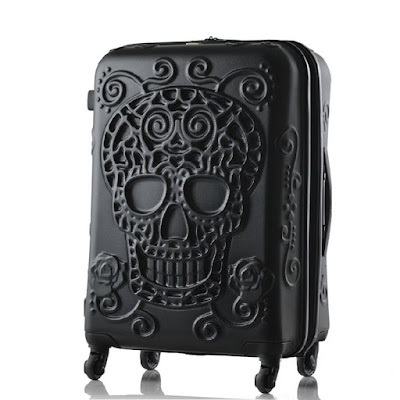 We all know Halloween doesn't need to be all about scaring people. I know some of the kids (and even adults) can't handle it. That's why there are cute costume options for those more prone to heart attacks! 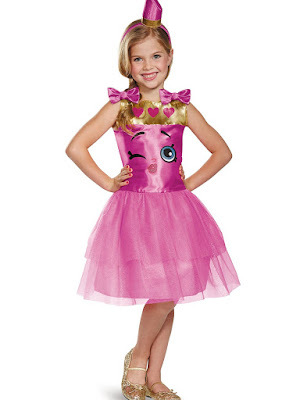 These Shopkins costumes for girls on Amazon are absolutely precious. These are small characters that live in a big shopping world! Come and take a peek! I can't help but think that Kookie's face is a little dorky. I like this Shopkins cookie costume though! The glittery tutu is really pretty, but I think my favorite feature is the cookie crown! 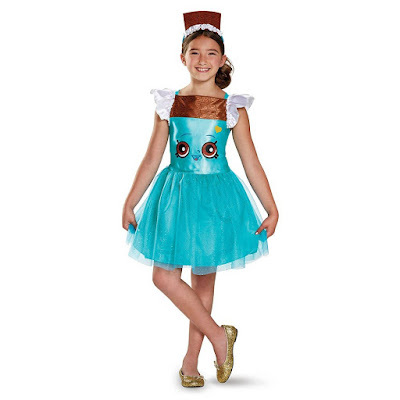 Speaking of sweet crowns, check out the Cheeky Chocolate Shopkin costume. This is the mother of all crowns - chocolate! This is a fairly simple and the bright blue dress is pretty. It's definitely apparent that she represents a bar of chocolate. Honestly, I wouldn't be able to tell what this was unless reading about it. 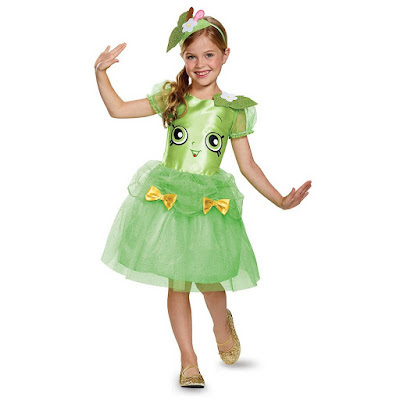 The Apple Blossom Shopkins costume looks like a lily pad to me! Sure, there are definitely apple blossom elements, but it's doesn't exactly stand out! 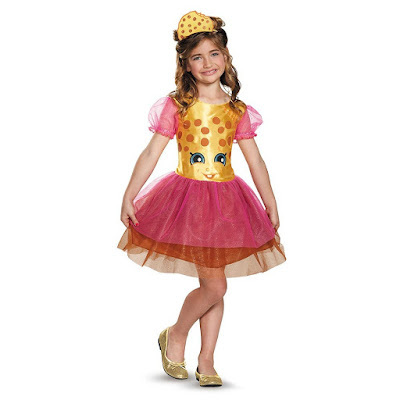 I do think this is the prettiest costume out of the Shopkins costumes. You would think that the puckered face would be more fitting for a lemon, right? 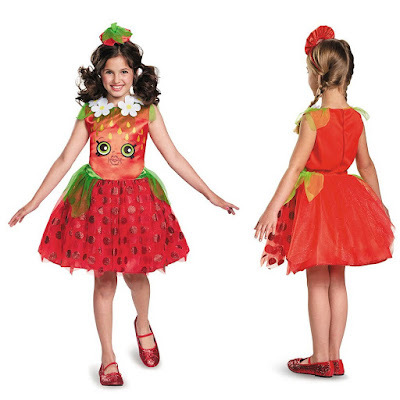 This Strawberry Classic Shopkins costume is very adorable. I love the red polka dots on her skirt. The collar is really whimsical and perfect for a strawberry. My favorite is definitely the little cap to top off the costume! I wish they picked a different color scheme for this Queen Cupcake Shopkins costume. My first impression would have been this is a female version of Flounder from the Little Mermaid. I do love her crown and how glittery her dress is! Couldn't they have thought of a more creative name than Lippy Lips Shopkins costume? It's a cute design with the lipstick crown and the gold front. It really does look like a lipstick tube! I think most kids would prefer not to explain their costume while trick or treating. 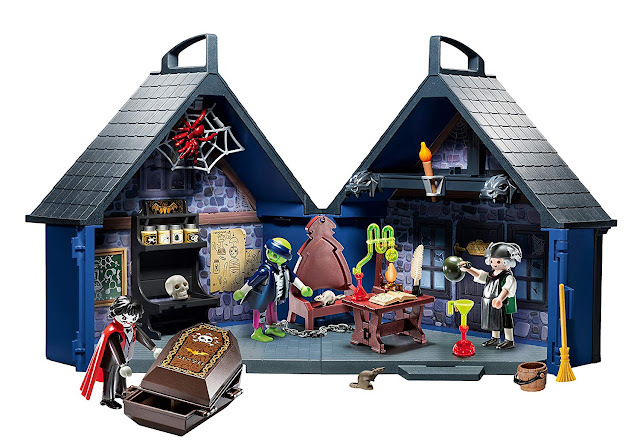 I know a lot of my nieces and nephews would prefer to dress in something really cool or cute, rather than creepy. 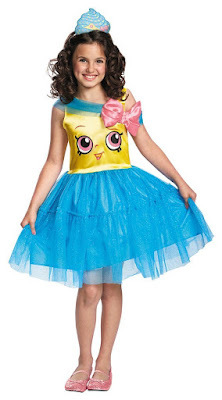 These Shopkins costumes for girls are a great option for your little ones! Especially if they love the idea of dressing up as a princess, but wanted to be more unique. Comment below and tell me what you think of Shopkins costumes.